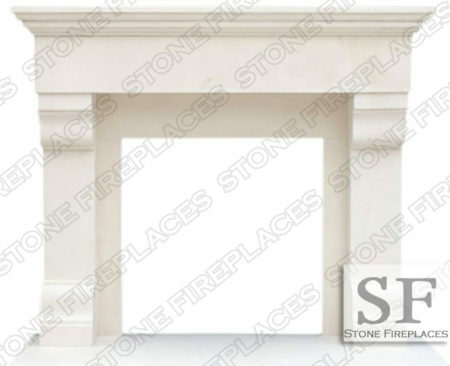 Black marble fireplace mantels can make a lovely addition to a modern home. They are affordable and look amazing when placed in the right spot. Many times people buy houses that have not been updated in many generations. The fireplace might need to be updated by replacing the mantel and re-facing the front surface. 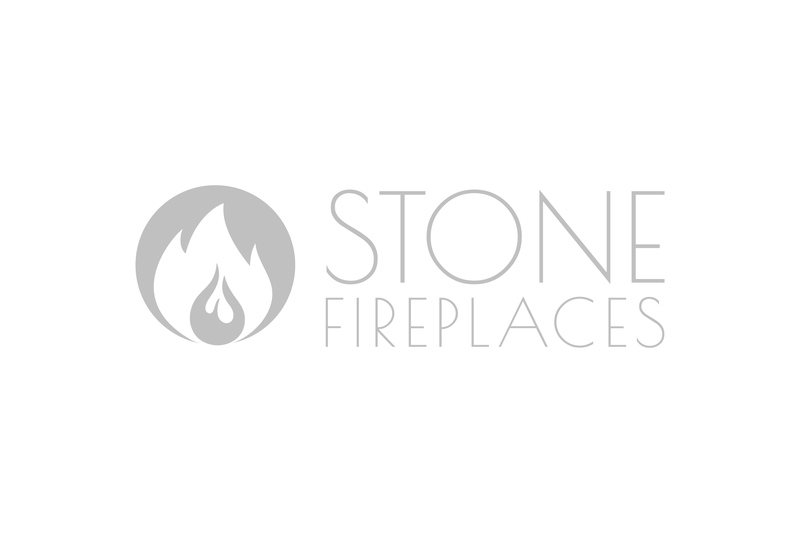 These are all great things to do to update a fireplace no matter if you are making it beautiful for yourself or trying to attract buyers for a quick sale. Homeowners, builders, and contractors all know how important it is to update a fireplace in order to add value to the home. 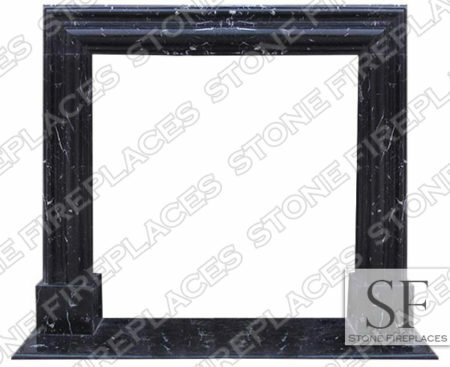 A great way to update the mantel and the face of the fireplace at the same time is with a modern black marble surround. This is a lovely piece of black marble that is inspired by French design. It can be custom made to fit specific measurements. It is easy to make a phone call if you’re not sure about exactly what you need. Customer service experts are available to walk their customers through the buying process. Making a call is a great idea if you see something you like or have any questions at all. 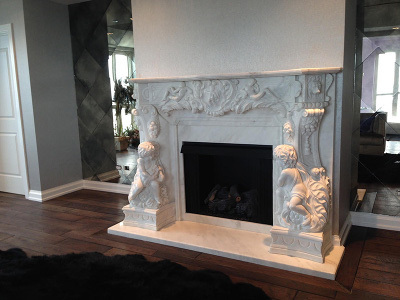 Once a black marble fireplace mantel is installed it will be the focal point of the room. The fireplace will look modern and up to date. Many different décor styles will pair nicely with the black marble. It stands out just enough to be elegant but it also complements anything that might be placed nearby like comfortable chairs. If there is a fireplace in your home and you haven’t done anything with it in years, it might be time to think about bringing it up to date with black marble. Stop hiding it behind furniture and bring it out as a showpiece in the room. You won’t regret the time and money that you spend getting the marble installed. It can be done quickly and precisely with the right measurements. The marble is a natural stone material that will last many generations into the future. Don’t miss an opportunity to show case a focal point in the room. 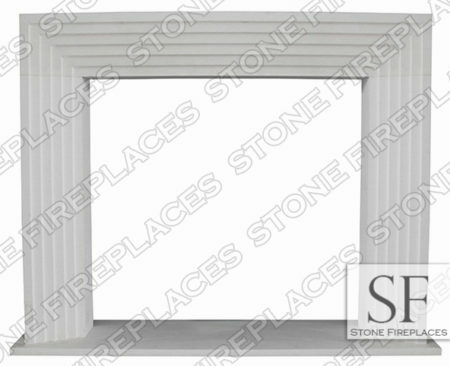 Buy the black marble fireplace mantle and have it professionally installed and then sit back and enjoy a crackling fire.